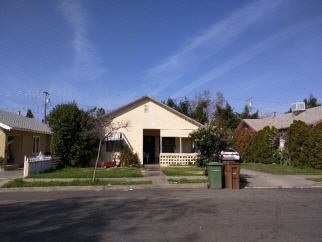 Description: Fixer Duplex in Central Lodi! Both units are 1-bdrm 1-bath and currently rented. $12,600 annual income. Includes detached garage. Good opportunity to rehab and resell for profit or increase the rental income. Out of area owner is ready for a deal. All cash "as is" prefered but Seller will look at all reasonable offers!